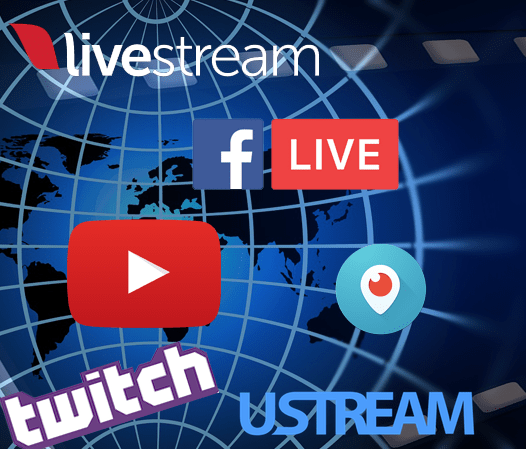 I'm glad you stopped by to learn more about live streaming and how you can effectively use this technology in your business. I'd like to invite you to sign up for my free guide that will help you avoid the "7 Streaming Sins". 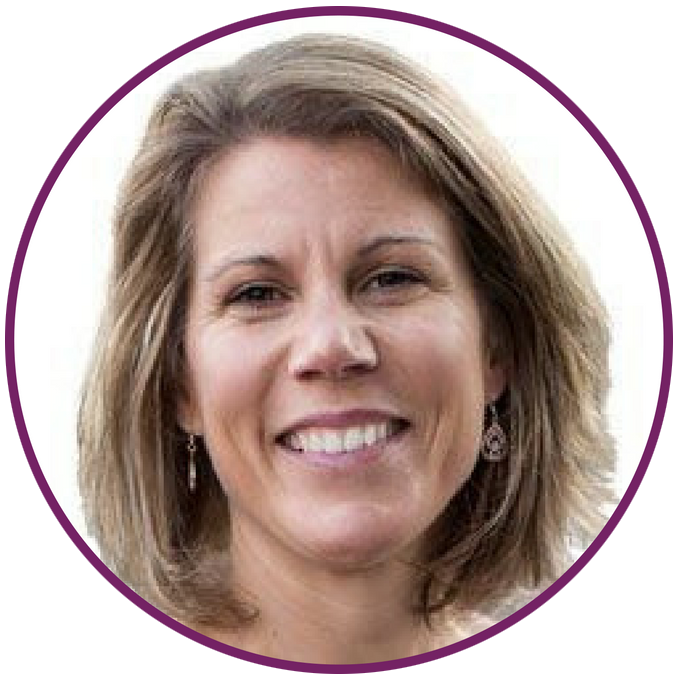 You can get instant access to that guide by entering your email address below. 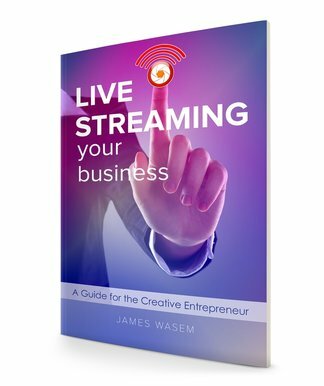 And of course, you can get your copy of "Live Streaming Your Business" to learn how to successfully incorporate live streaming as a creative entrepreneur. Here's to your streaming success!